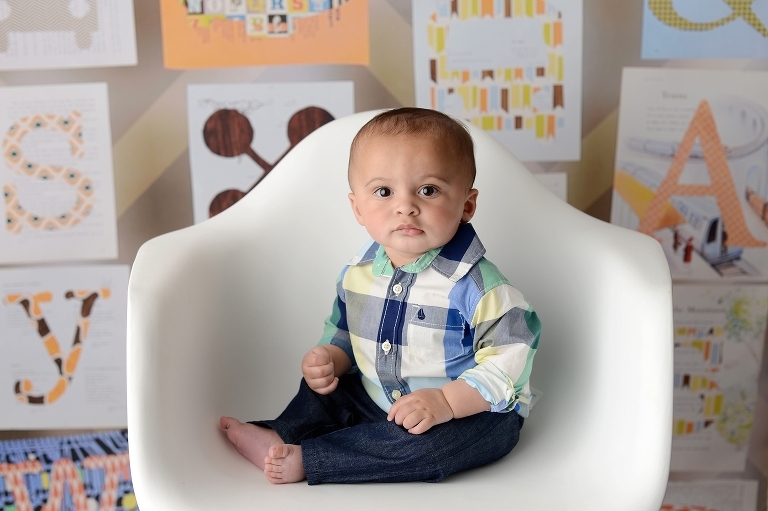 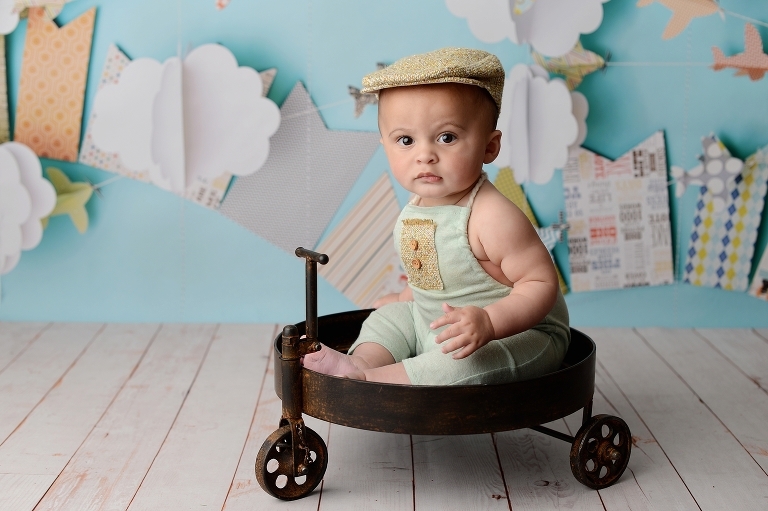 Jackson came in for his 6 month mini session very serious and solemn but that didn’t stop him from being oh so cute! 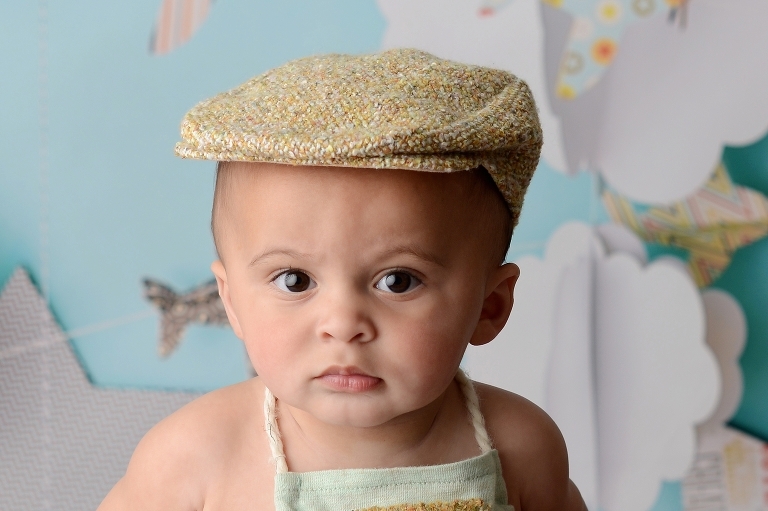 We fell in love with this sweet baby rolls, long lashes, and big brown eyes. 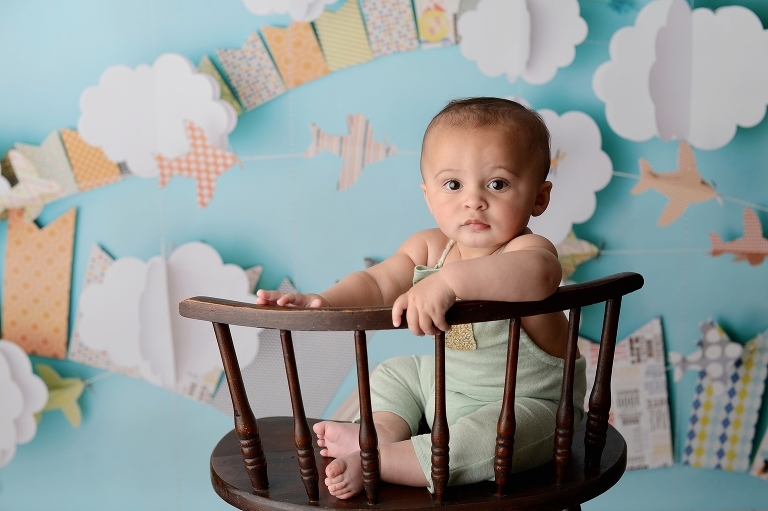 I’ve had some of the most beautiful brown eyed babies in my studio lately!